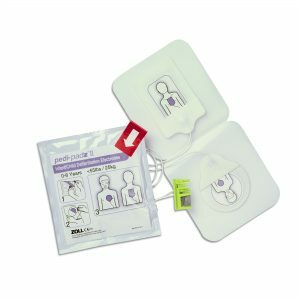 CPR-D Padz come as a one piece defibrillation and CPR System with a compression, depth and rate sensor and graphical instructions for pad placement to eliminate nearly all rescuer confusion. 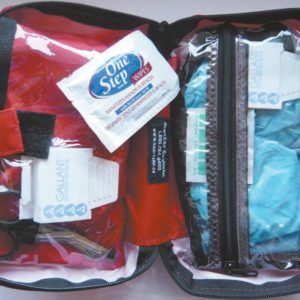 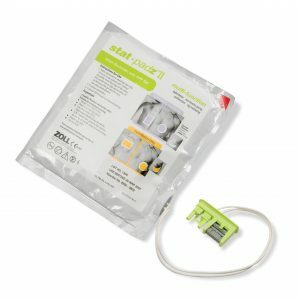 Every set of CPR-D Padz comes with a CPR-D accessory kit which includes gloves, a CPR barrier mask, scissors, a razor, an anti-septic wipe and a dry towelette in a small zip-lock pouch. 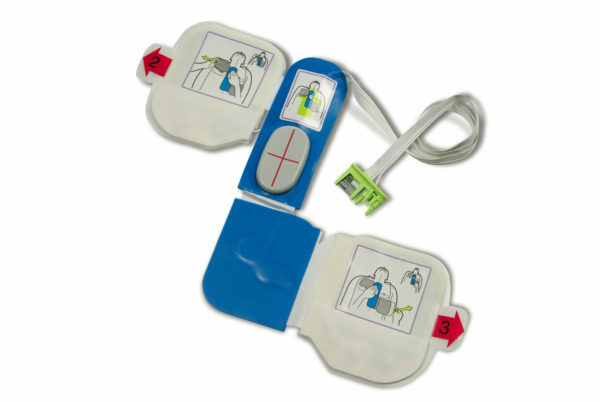 CPR-D Padz have a shelf-life of up to five (5) years.